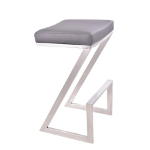 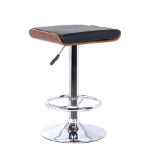 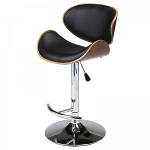 Scandinavia, Inc. modern and contemporary, stationary or adjustable counterstools come in different styles, colors and design. 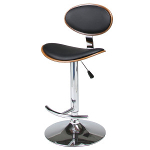 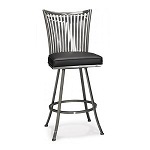 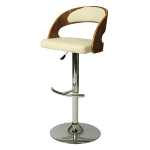 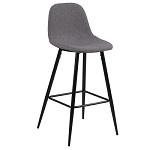 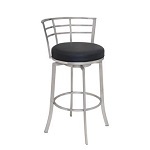 Select from stationary kitchen counterstools or adjustable height swivel stools. 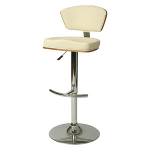 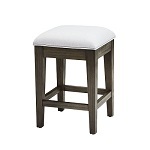 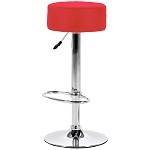 A counter height stool is commonly 24-26 inches from the floor to the seat (seat height).